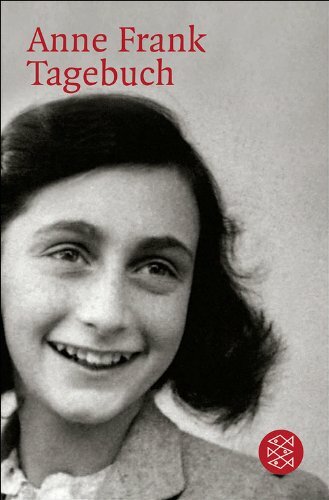 ﻿ Download "The Diary of a Young Girl" by Anne Frank for FREE! 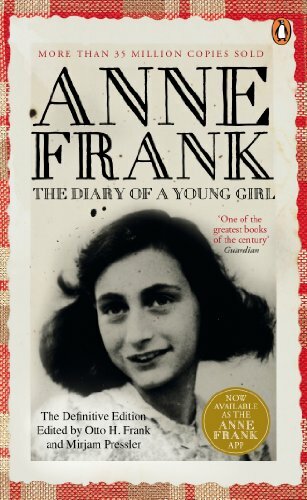 The diary as Anne Frank wrote it. At last, in a new translation, this definitive edition contains entries about Anne's burgeoning sexuality and confrontations with her mother that were cut from previous editions. Anne Frank's is among the most enduring documents of the twentieth century. Since its publication in 1947, it has been a beloved and deeply admired monument to the indestructible nature of the human spirit, read by millions of people and translated into more than fifty-­five languages. Doubleday, which published the first English translation of the diary in 1952, now offers a new translation that captures Anne's youthful spirit and restores the original material omitted by Anne's father, Otto -- approximately thirty percent of the diary. The elder Frank excised details about Anne's emerging sexuality, and about the often-­stormy relations between Anne and her mother. Anne Frank and her family, fleeing the horrors of Nazi occupation forces, hid in the back of an Amsterdam office building for two years. This is Anne's record of that time. She was thirteen when the family went into the "Secret Annex,­" and in these pages, she grows to be a young woman and proves to be an insightful observer of human nature as well. A timeless story discovered by each new generation, stands without peer. For young readers and adults, it continues to bring to life this young woman, who for a time survived the worst horrors the modern world had seen -- and who remained triumphantly and heartbreakingly human throughout her ordeal.